A cleansing and invigorating, vitamin infused treatment that will deliver tightening, lightening, brightening and nourishing hydration to leave you fully refreshed and renewed. Treatment includes steam and extractions. 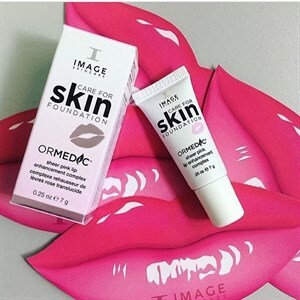 This amazing treatment diminishes dark spots using the latest innovations in lightening agents and powerful exfoliates to create a glowing even skin tone. Beneficial for all skin types. Receive the MAXIMUM in anti-aging prevention while simultaneously drenching your skin in luxurious hydration. 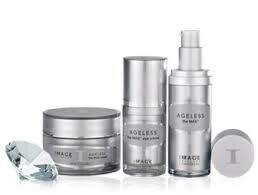 This progressive exfoliating treatment contains the most advanced fusion of ingredients. 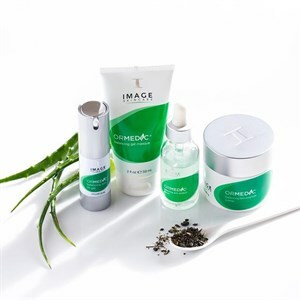 Included are plant derived stem cells, peptides, AHA's, and new sophisticated forms of Vitamin C that all work together to provide the MAXIMUM in Correction, Prevention and Nutrition to even the most neglected skin. Dermaplaning is the physical exfoliation that utilizes a specialized instrument designed to scrape away accumulated dead skin cells and vellous hair. You'll notice immediate results and zero down time. This luxurious anti-aging facial treatment infuses oxygen, plant-derived stem cells, peptides and a high concentration of enzymatic botanicals into the skin leaving it luminous, refreshed and rejuvenated. 02 Lift delivers a premium spa experience with immediate results. **Breakouts have finally met their match! This active clinical facial is designed to immediately treat all forms of acne. Salicylic acid, enzymes, retinol and benzyl peroxide synergistically work to effectively dissolve excess oils and superficial blemishes. 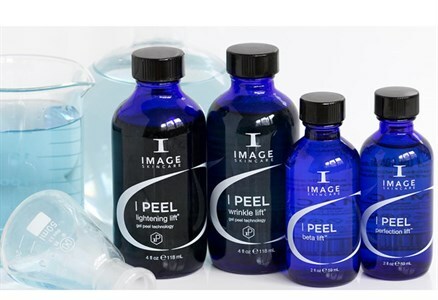 You can expect a clean, refreshed, healthy, beautiful oil-free skin in just one treatment. This customized facial is tailored to meet the specific needs of men's skin. This treatment will help relieve the effects of shaving, while deep cleansing and hydrating. This service includes exfoliation, extractions, relaxing massage and a purifying mask. Clients with sensitive skin may not want to shave before the appointment. Skincare technique used to manually buff away the surface layer of skin. 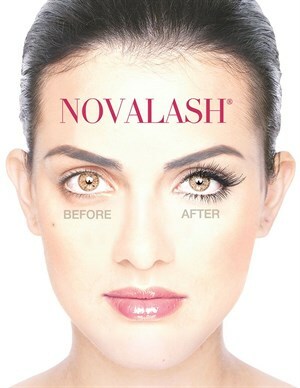 Diamond tip head is swept across the skin to treat light scarring, discoloration and sun damaged skin.